The Right Tools For The Right Solution. Every Time! Unlimited Possibilities…WordPress is what we do best. This powerful and ever-evolving CMS platform allows us to create dynamic, sophisticated websites for clients from a variety of industries, with different styles and online needs. Gone are the days when WordPress was just considered a blogging platform. Today, we can integrate unique designs with the most complex functionality to deliver top-notch user experience. Whether you want to sell products, offer services to members or engage audience in a discussion – all of this can be achieved with custom WordPress websites. WordPress is the most popular CMS platform and it powers nearly 26% of all websites on the internet. WordPress offers simple and elegant administration, a wealth of extensions, and incredible control over design and development. 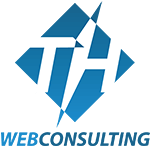 TH Web Consulting has been a WordPress Design & Development Specialist since 2006 with more than 300 sites designed to date and has worked with clients all across the United States. At TH Web Consulting we understand the importance of having a website that enables you to achieve your goals. That’s why we tailor our WordPress development services to each individual client, ensuring that your website engages with your audience and drives conversions. We enjoy expertise with all areas of WordPress development and implementation, including full content management system implementations, ecommerce solutions, and custom design and integration. 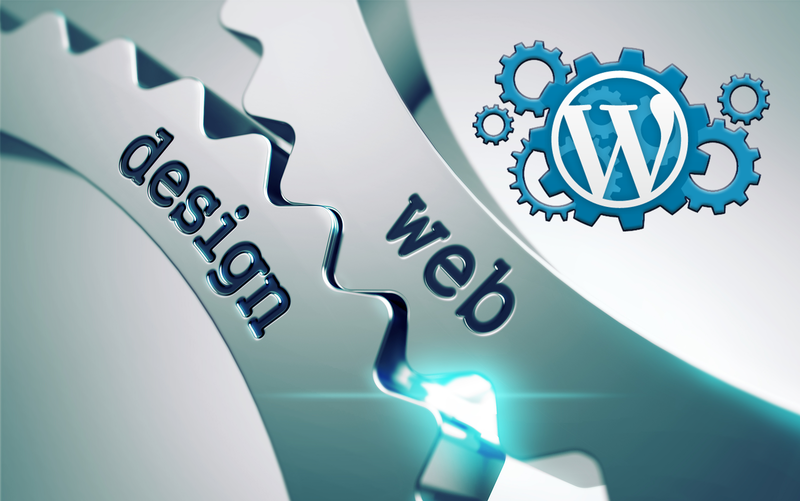 We offer complete, all-inclusive WordPress website design and development. 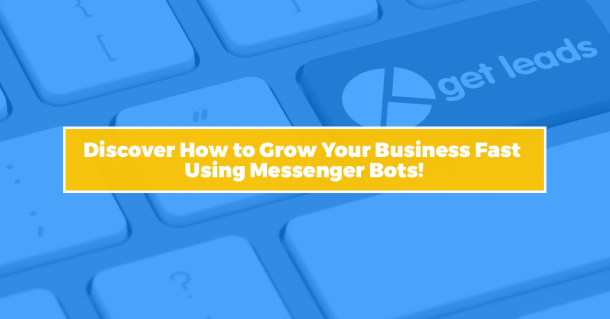 From a simple one page informational website to advanced e-Commerce solutions with an integrated Q & A forum or ongoing membership site, we can create the ultimate solution to meet your business goals and objectives. If you have something unique you’d like to create, we’ll produce a customized solution that works for your business. All of our custom website design and development projects follow a structured process that helps us execute your project on-time and at an affordable price. Each project is lead by a dedicated project manager, who will coordinate a project team that includes an SEO expert, graphic designer, content manager, and a front and backend coding team. We’re strong believers in the benefits of search engine optimizations, so we’ll make sure SEO is an integral part of your project. From competitive research and keyword selection, to site mapping and on-page optimization, we’ll help create a website that attracts search engines and encourages users to convert into leads, sales, and increased revenue. In 2017 having a Mobile Responsive website is all but mandatory and thankfully all of TH Web's new site builds are all designed on a mobile compatible framework by default. Responsive Web Design makes your web page look good on all device sizes (desktops, tablets, and phones). Responsive Web Design is about using CSS and HTML to resize, hide, shrink, enlarge, or move the content to make it look good on any screen: Note: A web page should look good, and be easy to use, regardless of the device! WordPress is website framework you can use to create a highly functional website or blog. WordPress is both free and priceless at the same time. WordPress started as a blogging system, but has since evolved to be used as a full content management system and so much more through the thousands of open source plugins, widgets, that add unlimited functionality and flexibility. WordPress now powers 26% of the web.